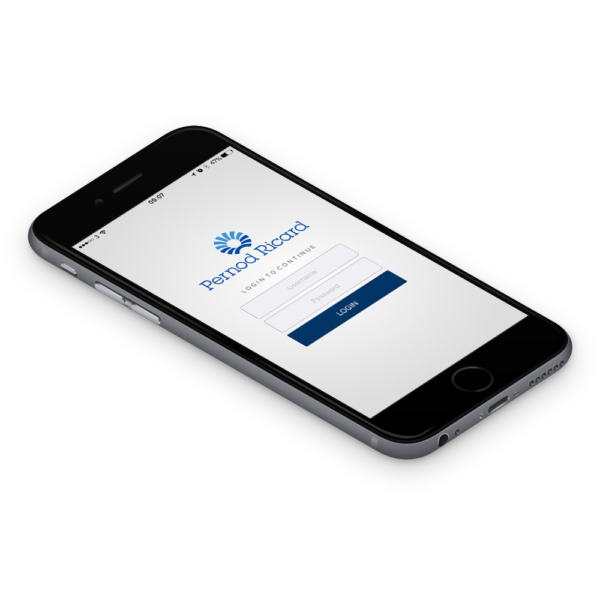 Development for Pernod data collection app. We worked closely with software company Venture Axis to produce a bespoke application for Pernod Ricard, used for collecting retail data from locations across the Globe. The app allows users to collect photographs of travel retail outlets and send them back to a central server for competitor analysis. Head Office can get an almost instant view of what their competition is doing globally. As well as photographs the app allows users to quickly collect prices for individual products, again a vital tool for management to be able to make decisions without the need for teams of global travellers. The app is used across the globe and drastically reduces the field teams administration time and allows them to keep track of much larger data sets than what was previously possible. It also reduces the need for trying to send large files via email or subscription-based file sharing software. Being used by multiple members of staff in different locations around the world, it was essential that we made the user journey as fluid and straightforward as possible. Using simple colour pallets to minimise distractions we created an accessible and visually appealing app. The app is an in-house business development and runs natively on the iOS and Android platform. If you are looking to help your team in the field reduce their administration time and become more operationally effective, talk to us about your next project.